As we question all aspects of our present culture, we wake to the possibility of four genders, a concept which, for many thousands of years, was clearly understood and accepted in tribal cultures. 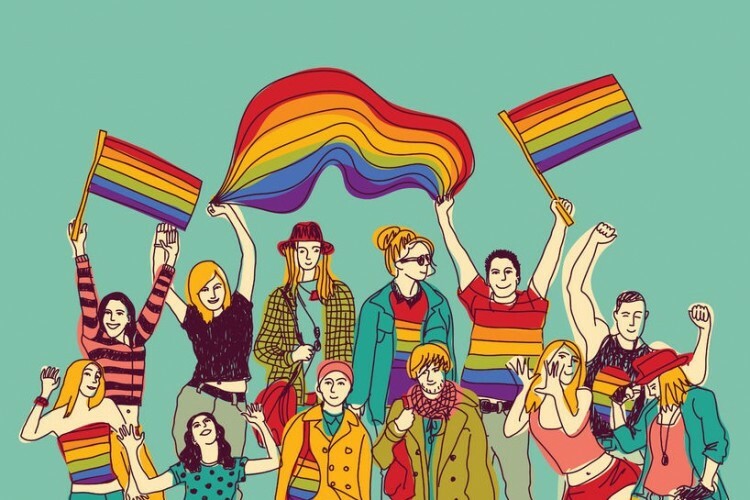 Its relevance today is increasing exponentially as non-binary gender, gender-fluid and gender-neutral people across the globe re-connect to their true selves, paving the way for future generations. This inspiring presentation, by one of the UK’s leading experts in shamanic rites of passage, describes an ancient view of human sexuality and gender, exploring how the binary notion of male/female is part of a wider cultural mistake feeding polarity and conflict. Nick Clements is an expert in masculine rites of passage. He has been taught by indigenous people across the planet, as well as working in the UK. He creates rituals and ceremonies for men and women which are pertinent and relevant to this culture. Author of three books on rites of passage, he has a blog on gender with Huffington Post, and gives talks and runs workshops across Europe.